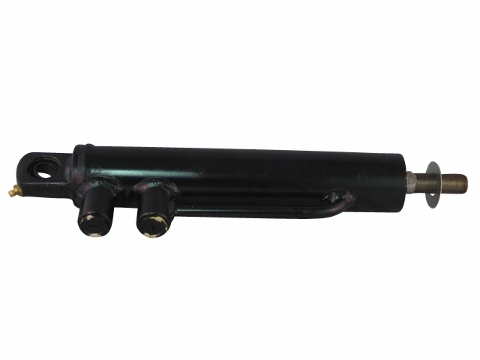 This power steering cylinder was designed to work on the Jinma 200 and Jinma 300 Series tractors. This cylinder may work on other make and model tractors. 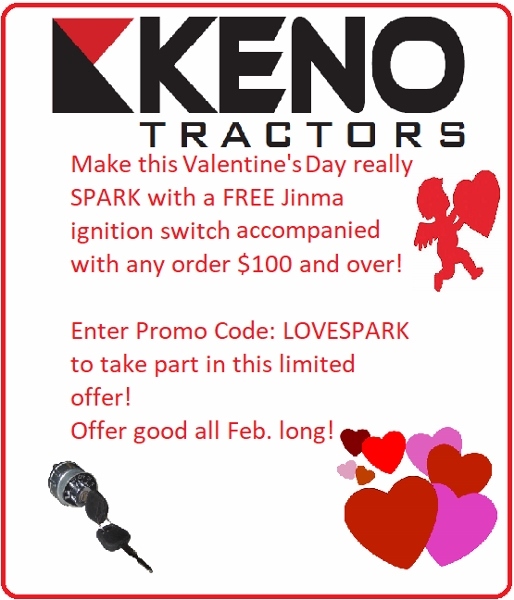 Please review all pictures before purchasing this product and refer to your owners and make sure the power steering cylinder in your tractor meets this part number.